It is a very suitable food for all ages and especially for situations that require great physical wear and for athletes. It is very rich in complex carbohydrates, low in protein and fat, good source of B vitamins (B2, B6), vitamin C, magnesium, potassium, calcium and iron. 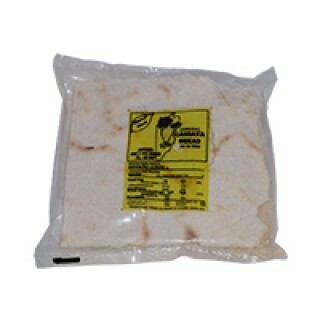 This product is one of the many African foods and other items you can buy here online for prompt, free shipping.